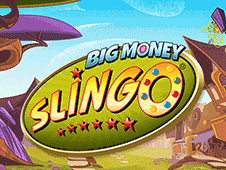 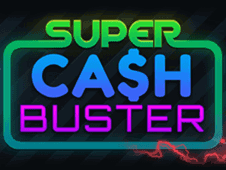 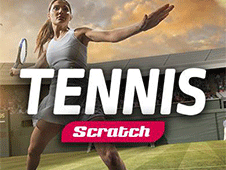 Summit Casino is proud to present with you some of the best scratch cards online and mobile scratch games. 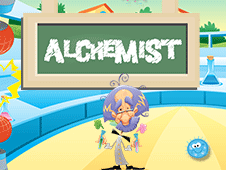 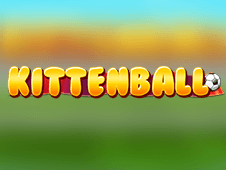 Some of our online scratch and mobile scratch card games can be played as a demo scratch game and this means free scratch cards no deposit games can be played for fun. 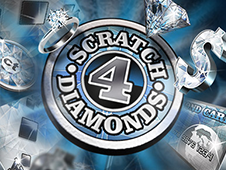 All of the scratch card games at SummitCasino.com can be played for real money too, here at our safe secure UK licensed online casino. 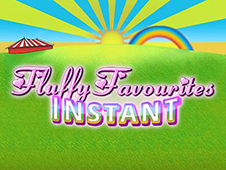 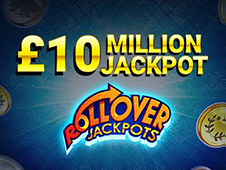 Enjoy the fantastic no deposit scratch cards UK when playing the demo versions as a member or play for real money and see what your luck could bring. 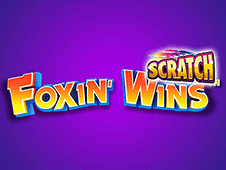 All of the casino scratchcard games here can be played as scratch games online and mobile scratch games - so you may scratch away wherever you like, whenever you want to, using pretty much any device with internet access! 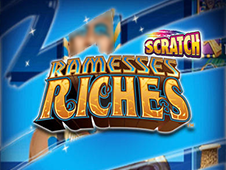 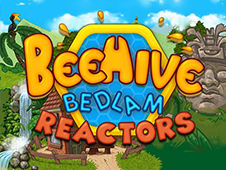 You can play scratch card games here using any desktop computer or laptop with the internet. 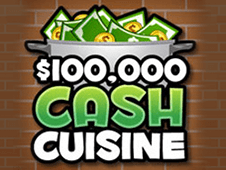 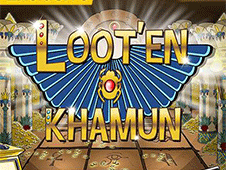 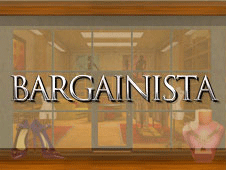 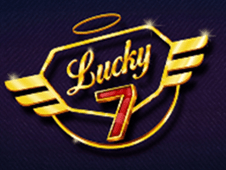 All PCs and Macs can play the casino and scratch games here fine. 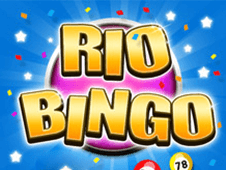 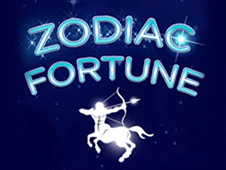 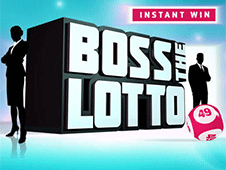 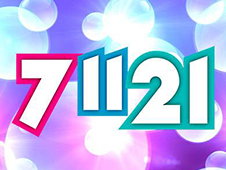 All of the scratch cards games can also be played online by UK casino players aged 18+. 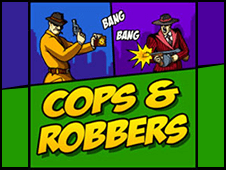 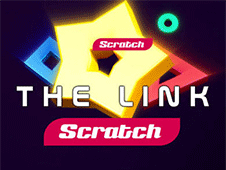 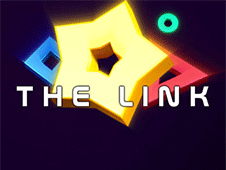 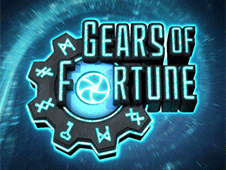 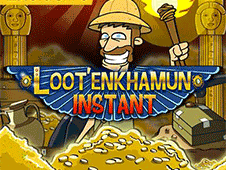 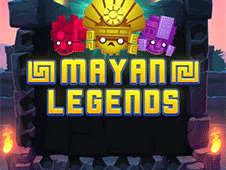 Have some fun and play the free scratch cards no deposit demo games to get used to what these game styles offer. 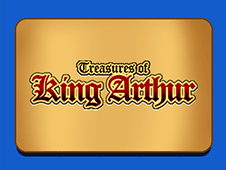 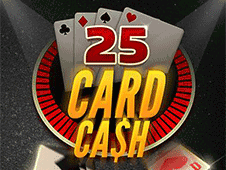 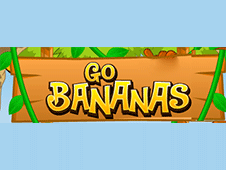 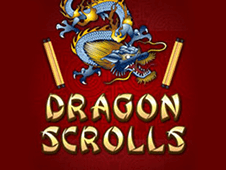 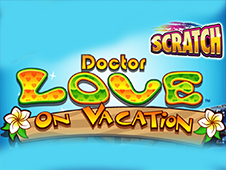 You may enjoy playing the mobile scratch card games here on your mobile phone, any smartphone, or any mobile tablet device like an Apple iPad or Amazon Kindle. 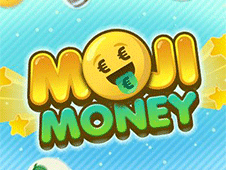 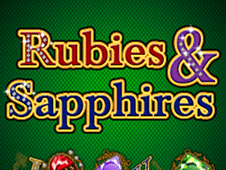 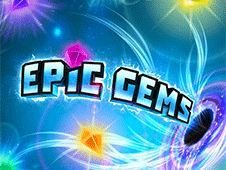 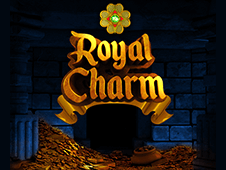 Our mobile casino is compatible with all modern UK mobiles so you can enjoy mobile casino, mobile slots and mobile scratch card games using any mobile device online. 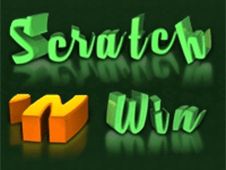 So you may now enjoy playing scratch games online and scratching mobile scratch cards in the comfort of your own home, at work, or on the move. 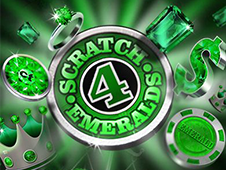 It's a rewarding journey to be associated with Summit Casino, as we give out special welcome bonuses to all brand new players wanting to play Scratch Cards Online & Mobile here at our internet casino at Summit Casino! 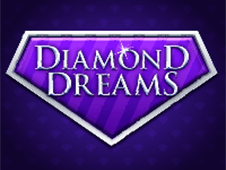 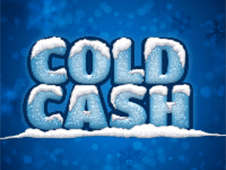 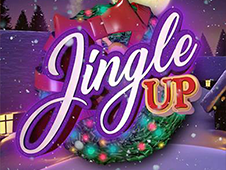 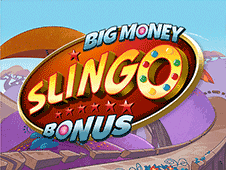 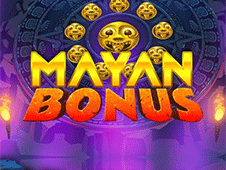 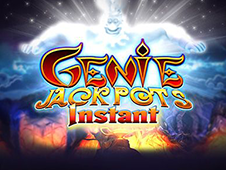 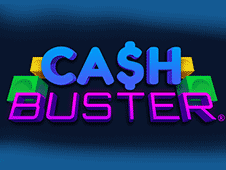 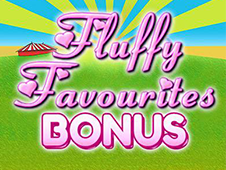 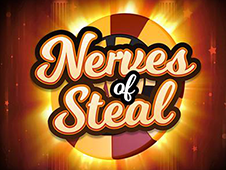 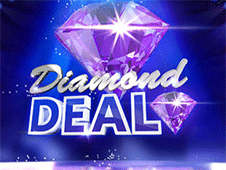 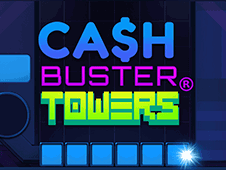 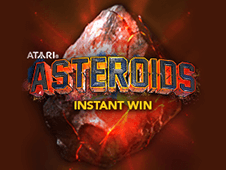 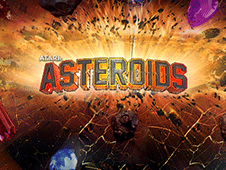 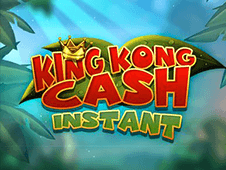 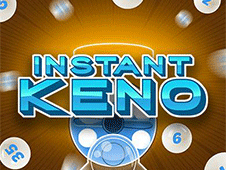 In order to claim our new casino players welcome bonus you simply need to register and make a deposit although we do offer demo versions of our available games and these can be enjoyed as no deposit scratch card UK games. We welcome all new UK casino players aged 18 or over to play online casino and play mobile casino games responsibly here at our new UK online casino and mobile casino. 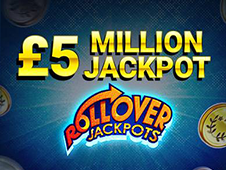 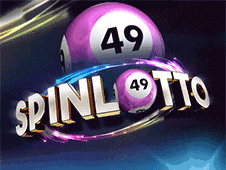 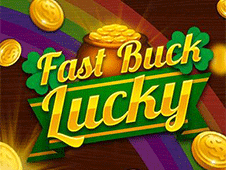 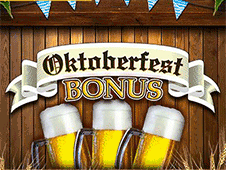 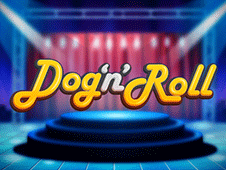 All regular and loyal scratch cards casino players are well looked after with an interesting series of regular exciting casino games promotions. 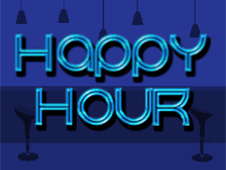 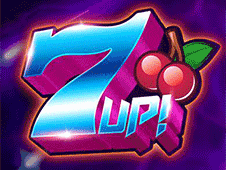 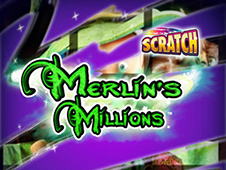 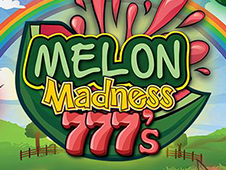 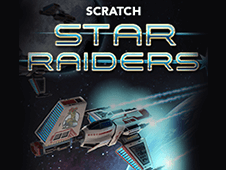 Our new scratch promotions online and mobile scratch games promotions run on a regular basis with frequent deposit bonuses being given away, as well as extra spins, and regular casino and slots tournament promotions for players also well. 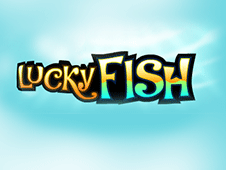 We sincerely hope that you enjoy playing scratch card games online and mobile scratch games here with us at Summit Casino our safe secure UK online casino. 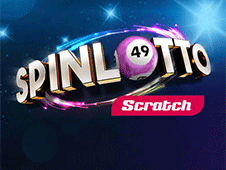 Please note that our no deposit scratch cards bonus offer is no longer valid, so we no longer run the scratch cards no deposit bonus.